Spetses mini Marathon (SMM) is among a select few to receive the coveted “Ruban d’Honneur” title, the European Business Awards judging committee announced on Tuesday. 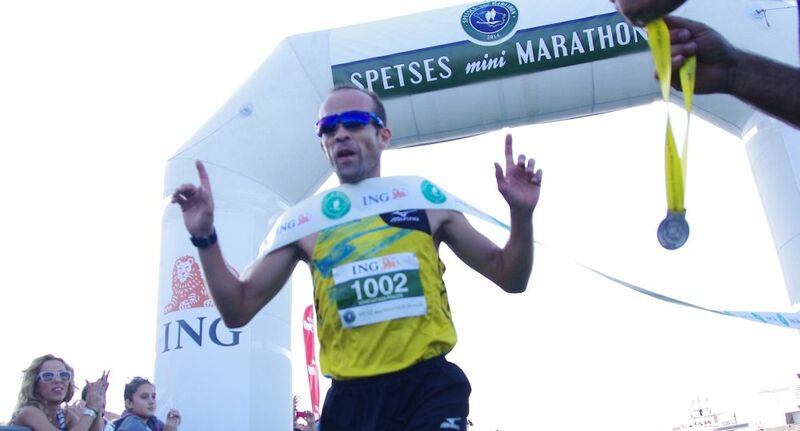 Spetses Mini Marathon 2014, 10K Run. SMM is among 110 businesses from 31 European countries to have been named finalists and Ruban d’Honneur recipients in the 2014/15 European Business Awards (EBA) sponsored by RSM. The 110 finalists were chosen out of 709 participations by a panel of judges consisting of business and political leaders, academics and entrepreneurs. The committee will now proceed with interviews with each of the finalists so as to select the finalists in the EBA’s eleven categories, to be announced later this year. “To survive in this economic climate is hard enough, so to innovate, prosper and expand in the way this year’s Ruban d’Honneur recipients have is truly remarkable. Europe needs more companies like these. Well done to them all,” European Business Awards CEO Adrian Tripp said of the winners. SMM is also among the top 10 organizations in Europe singled out for the EBA’s “Chairman’s Selection”. “The Ruban d’Honneur distinction for Spetses mini Marathon is a great honor for us and recognition of the great work done in difficult circumstances while overcoming major obstacles,” Spetses mini Marathon founder and president Dr Marina-Lyda Coutarelli said. “I would like to dedicate this award to the people of Spetses, the municipality, the volunteers and the athletes and, of course, the sponsors and to pledge that we will put all our efforts into making this anniversary year the best ever,” she added. Mrs Coutarelli was awarded National Champion RSM Entrepreneur of the Year at the European Business Awards (EBA) held in Athens earlier this year. The EBA rewards the world’s most innovative businesses from a diverse range of industries including cosmetics, engineering, fashion, online businesses, manufacturing and transport. The 2015 awards involved over 24,000 organizations in 33 countries. Spetses mini Marathon was the only winner in the athletics sector. 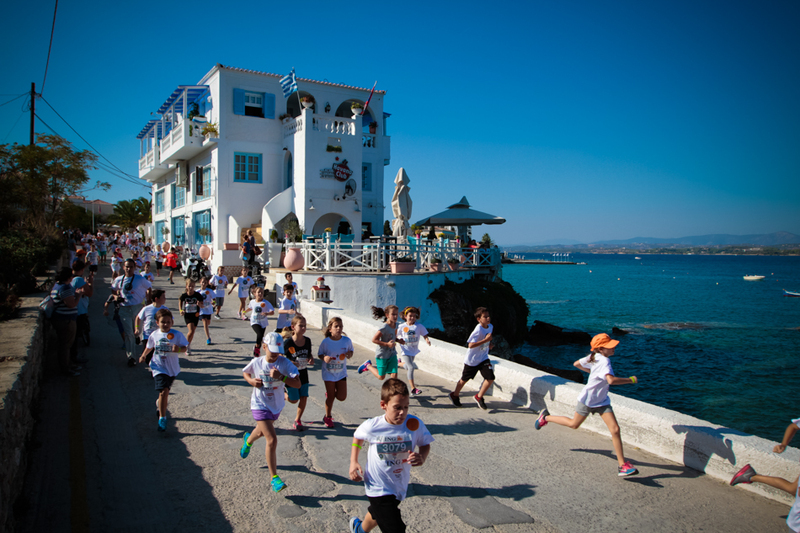 Celebrating its five years, Spetses mini Marathon (SMM) announced a series of commemorative events for 2015, including a personal video contest. 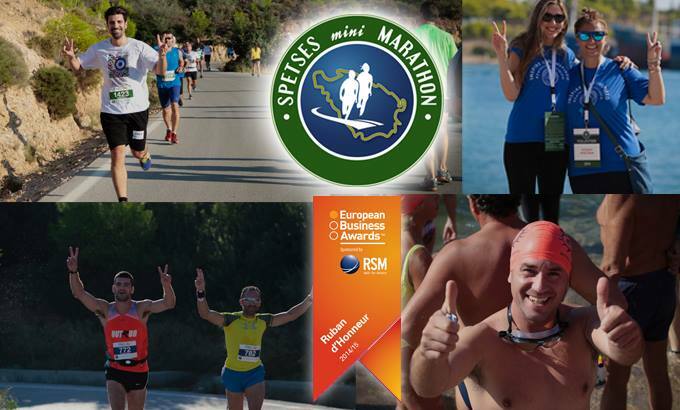 Other events include Facebook competitions, open training with professional coaches, the Spetsathlon and the award ceremony for the SMM champions on Spetses on May 22-24. Vote for the Spetses mini Marathon entry for the European Business Awards “National Public Champion” here.